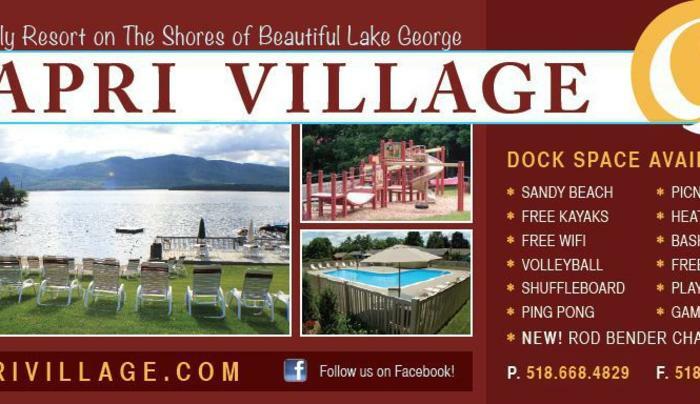 Capri Village is a lakeside resort designed for fun family vacations! Private sandy beach, outdoor heated pool, playground, free kayaks and row boats, and loads of lawn games! Boat docking available.